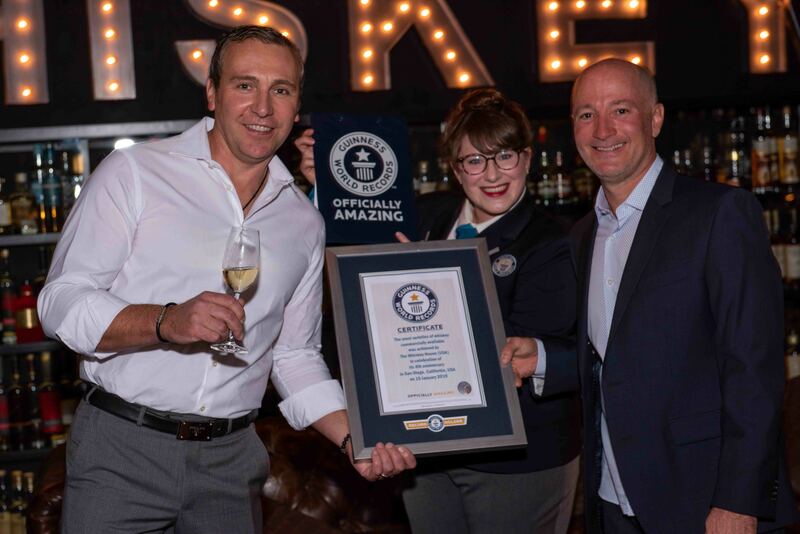 The Holder of the Guinness World Records Most Varieties of Whisky/Whiskey Commercially Available In The World! hand made sausages, exquisite charcuterie boards & so much more! We are open everyday at 4pm. 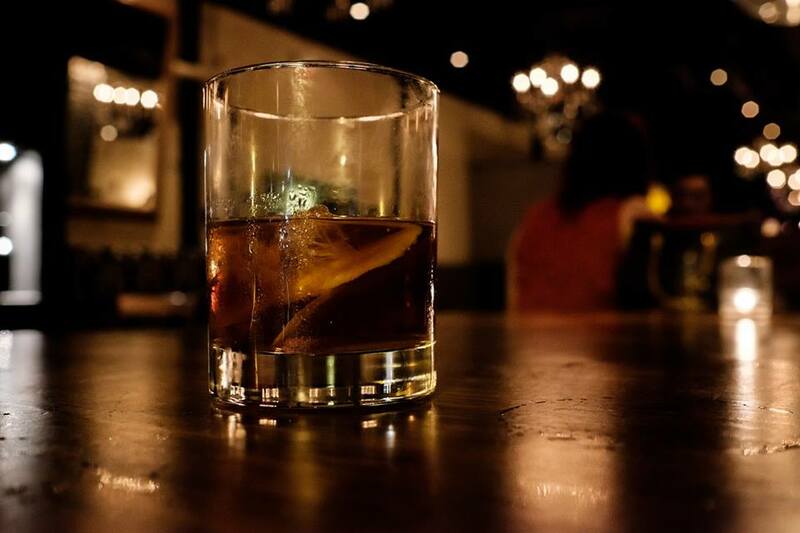 The Whiskey House has created a monthly club for local enthusiasts to taste rare and limited whiskeys from all around the world. Check Out The Whiskey House Instagram! 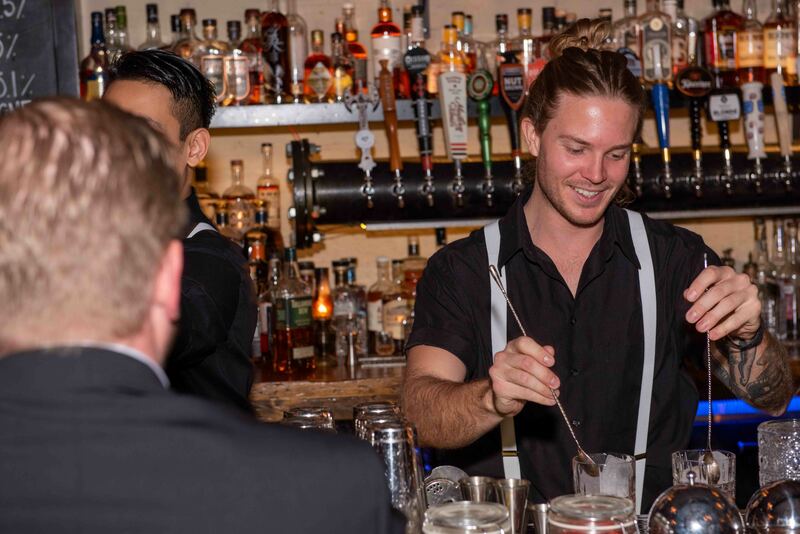 TWH is a good place to grab a drink with friends or wind down with a glass after a day’s work. The atmosphere provides a very relaxed and lounge type environment. 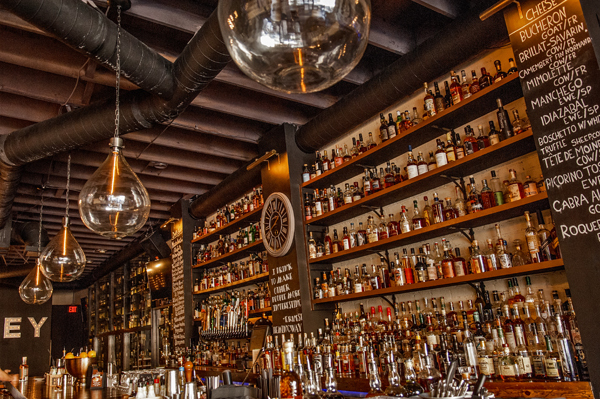 The bar is well stocked with a huge selection of whiskey and a good selection of beers on tap. I had the macaroni & cheese and substituted the chorizo for chicken, delicious! Everyone in my group loved their dish. If not for the drinks, I would definitely come back to grab a bite. Definitely a hidden gem!